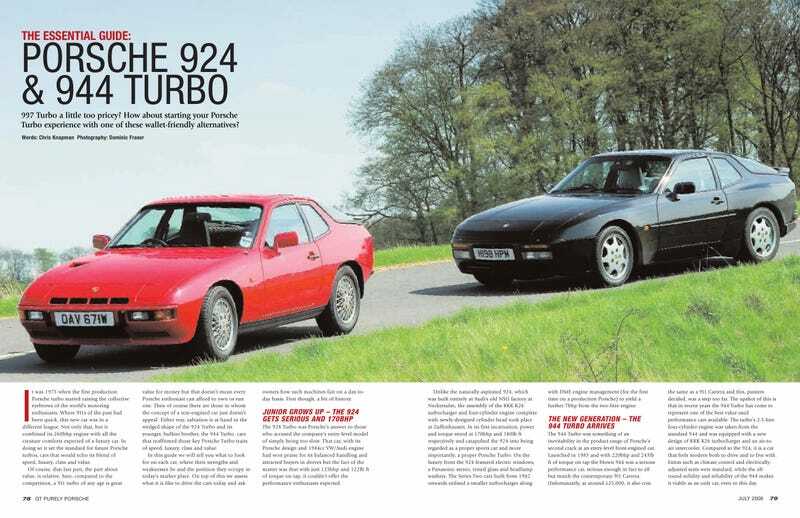 The 931 with it’s 170hp 2.0T (Audi block/Porsche head and internals) engine and specifically with the 1979/1980-only 5-speed dogleg box. Or the 951 with it’s 217hp 2.5T (all Porsche) engine and 5-speed non-dogleg. Of course I know what I have. The best part of this, is that you can’t go wrong with either.